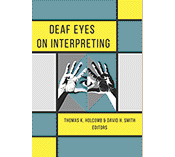 Food and Deaf Culture: what’s the connection? I have always been fascinated by different cultures and the variety of perspectives they provide. 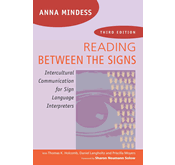 After working as an ASL interpreter for many years, I wanted to share with others my study of intercultural communication and its connection to Deaf culture. I began by writing articles and eventually a book. 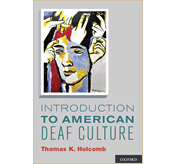 Tom Holcomb was a key collaborator on my book and we started creating DVDs together to illustrate the power of cultural differences to a wider audience. Now I have added another profession: food writer. Again, I want to share my discoveries about food and culture and began by writing a blog, then magazine and online articles. Recently I’ve also co-created videos. Deaf Foodies Savor Gourmet Ghetto Tasting Tour in Sign Language and you’ll see it has a lively video. 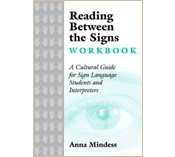 Posted in Deaf Culture in Action and tagged Deaf Foodies. Bookmark the permalink.